My Interview this week is with Josh Fardy. Josh dropped out of college at Ohio University when he realized that his true calling was to pursue personal training and eventually open up his own gym. 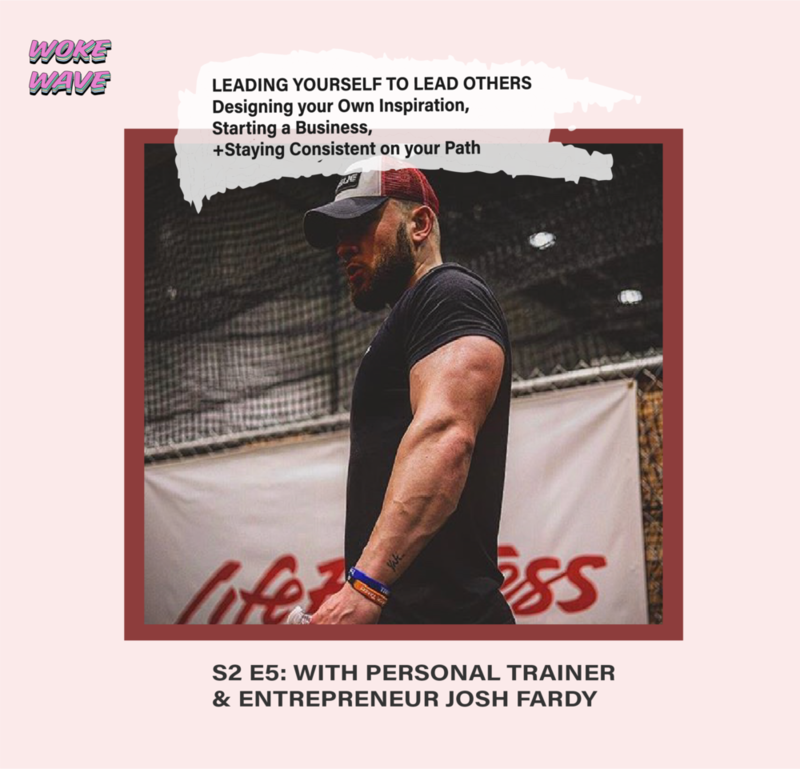 In barely a year Josh started his own Gym called Fardy Fit in Cincinnati Ohio. At only 22 he is already a full-time entrepreneur, and through this interview you will understand how that’s possible. Josh is extremely dedicated and clear on his vision and this conversation was inspiring to say the least. He talks about everything from dealing with mental health in college to starting out as a coach. He covers his methods for leading and what he sees that is wrong in the industry. He explains what the true definition of entrepreneurship means to him and why so many people misuse this word today. He also covers how and why he stays consistent on his path and what it has been like to help others find their own transformation. - Physical, Mental, and Emotional Transformation.